CHISINAU, November 11. /TASS/. Moldova is due to pay $331.8 per 1,000 cubic meters of gas in 2015 under an extended contract with Russian energy giant Gazprom. The agreement was signed on Tuesday between the deputy chairman of Gazprom’s board of executive directors, Alexander Medvedev, and chairman of the Moldovan-Russian company Moldovagaz, Alexander Gusev. The sides also signed an agreement on gas transit through the territory of the republic. The current contract between Moldova and Gazprom was signed in December 2006 and expired in late 2011. Since then, the contract has been repeatedly extended. The 2006 contract envisaged a gradual increase in the price for imported gas, as a result the average purchase price grew from $76.1 per 1,000 cubic meters in 2005 to over $380 in 2013. 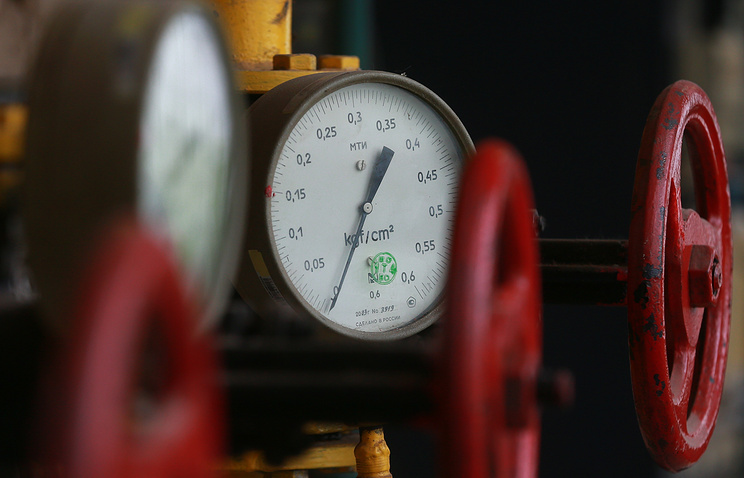 Last year, Gazprom supplied 2.39 billion cubic meters of natural gas to Moldova. “The additional agreements have been signed on gas supplies to Moldova, gas transit via the republic in the Balkan direction where consumers expect stable supplies. They fully comply with market conditions both in regard to the price and transit,” Medvedev said after the formal ceremony. Medvedev stressed that stable supplies of Russian gas to the Balkan Region are mainly linked with Ukraine. “We hope that Moldovan partners will comply with all the conditions of supplying gas to European consumers. 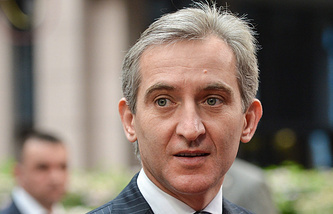 This is not only Moldova, but also Ukraine, with which we have recently signed agreements with the mediation of the representatives of the European Commission,” he said. “This gives us hope that Kiev will be committed to its obligations,” Medvedev stressed. 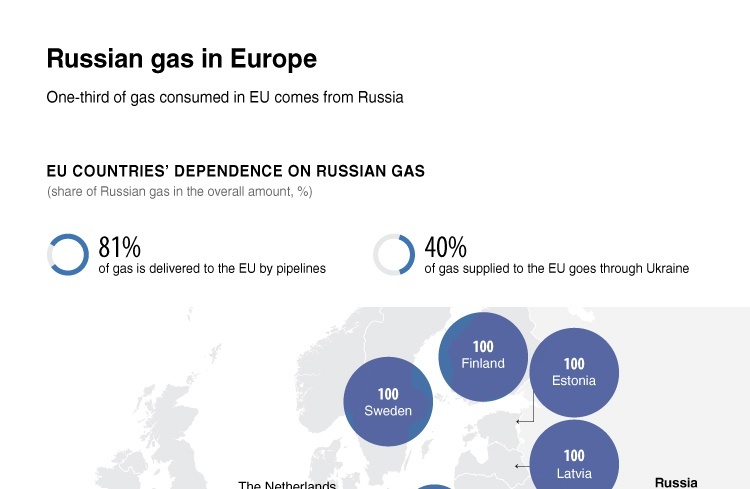 During the trilateral consultations between Russia, Ukraine and the European Union in late October in Brussels, the sides agreed on resumption of Russian gas deliveries, which were stopped in June amid Kiev’s outstanding gas debt. Russian energy giant Gazprom plans to increase gas supplies to Moldova by developing projects on expanding the use of gas motor fuel. The deputy chairman of Gazprom’s board of executive directors, Alexander Medvedev, announced the plan after meeting in Chisinau on Tuesday with Moldova’s deputy prime minister and minister of economy, Andrian Candu. “We discussed a range of prospective projects on cooperation among which is the use of gas as gas motor fuel. The programs which we have launched to develop this business in Russia and Europe show its huge potential,” Medvedev said. Only in Europe, gas consumption may grow by 50 billion cubic meters in the coming five years due to the use of gas motor fuel. The company stresses both economic and environmental viability of the project. Moldova is one of Europe’s poorest countries, while the cost of fuel can be compared to its rich neighbors. The average price of A95 petrol is around €1 , while diesel fuel costs around €0.9.